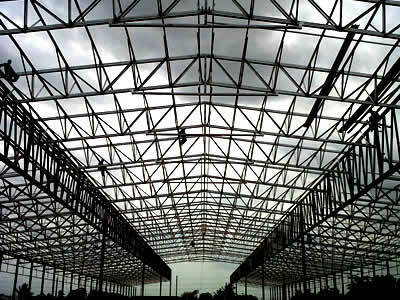 Within the construction industry, a very definite innovation in technology has been developing in terms of building materials. 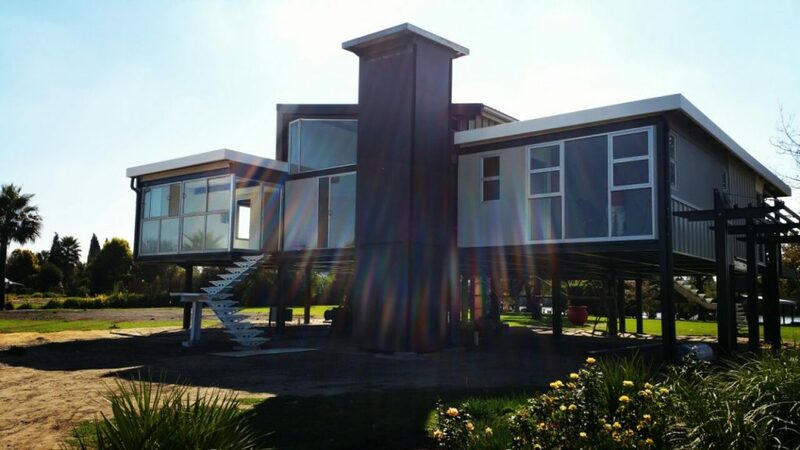 The traditional materials such as wood, cement and bricks have now been replaced with that of steel structures. 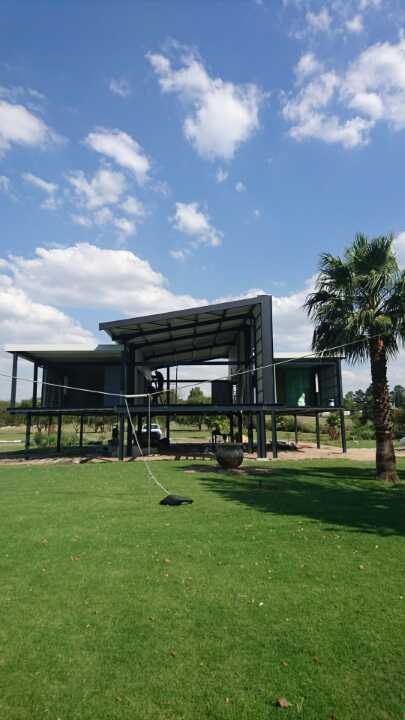 Steel structures in Gauteng have become so popular that many a modern home-designer prefers to make use of this material for the design and construction of even the most intricate home design. 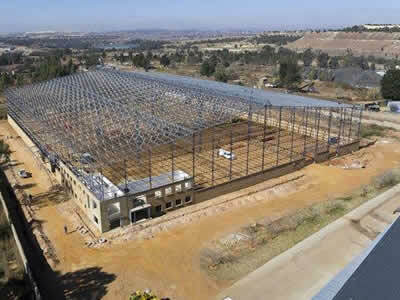 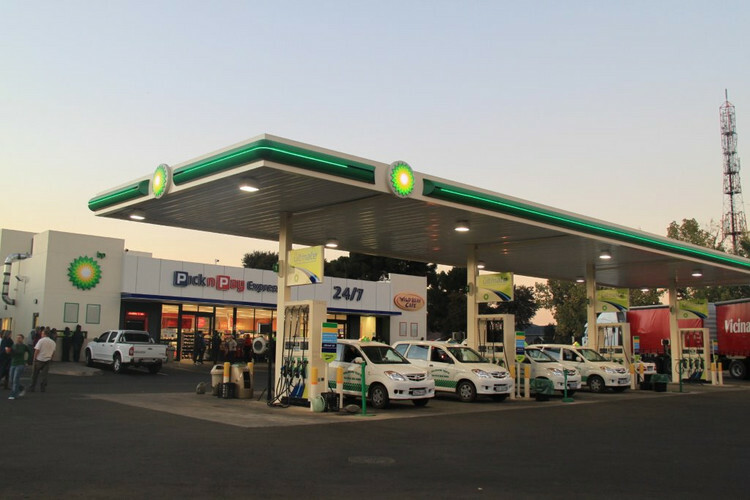 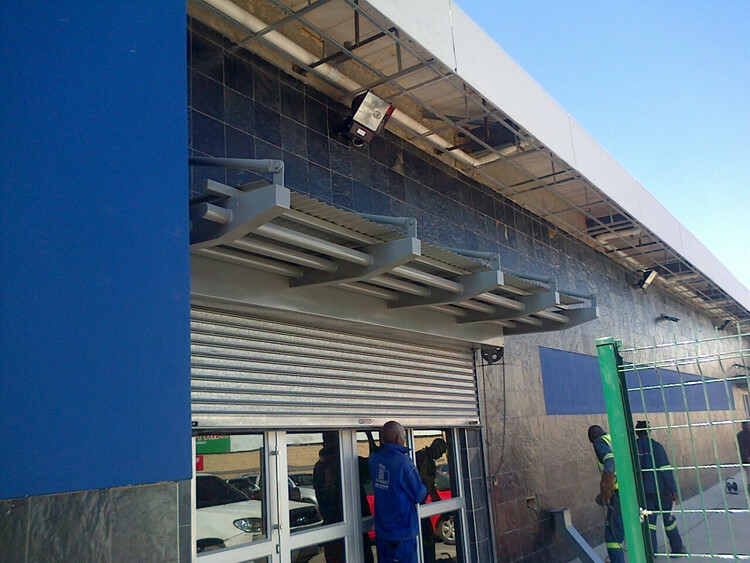 Not only are Steel structures in Gauteng being used for industrial purposes but due to its many advantageous features it is being used for shops, schools, offices, a variety of buildings and as mentioned for private homes throughout the country. 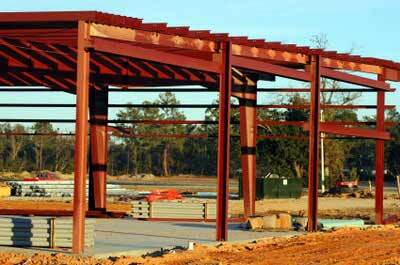 In terms of strength and load bearing capacity, steel structures have by far been able to provide the best results. 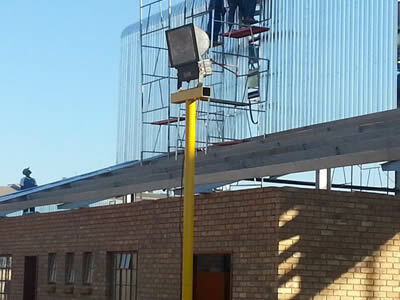 Whether you are building a small out-building or a sky scraper, the results will be the same. 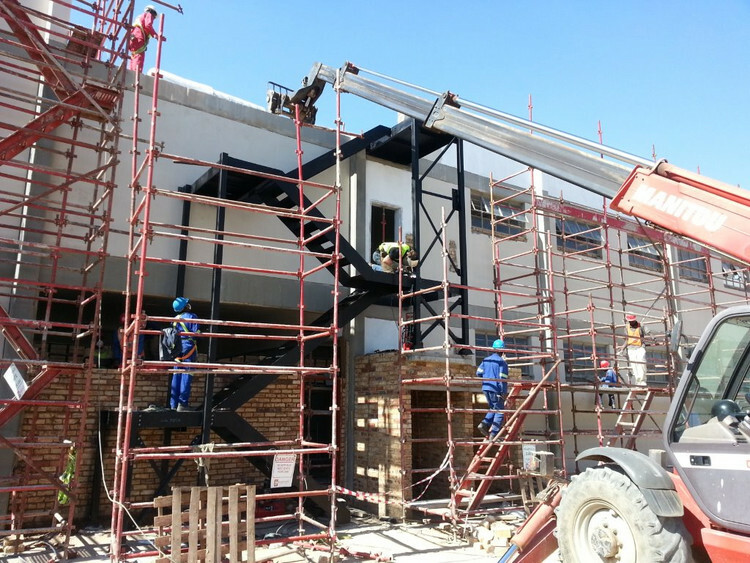 As the sheer strength of the product is guaranteed, the construction business has boomed in terms of being able to construct higher, taller and heavier buildings. 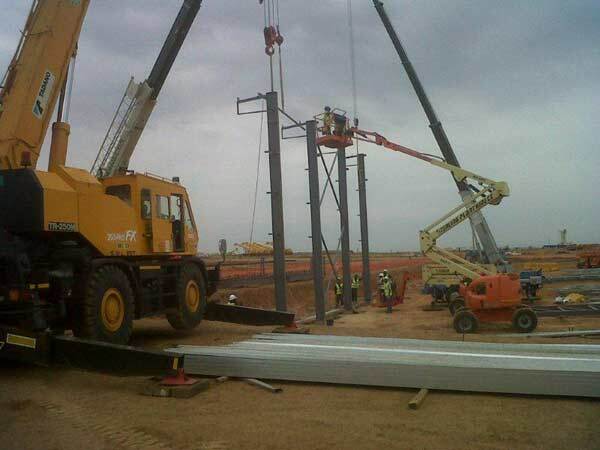 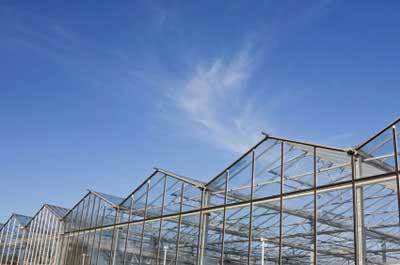 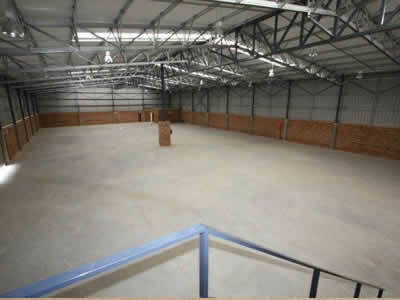 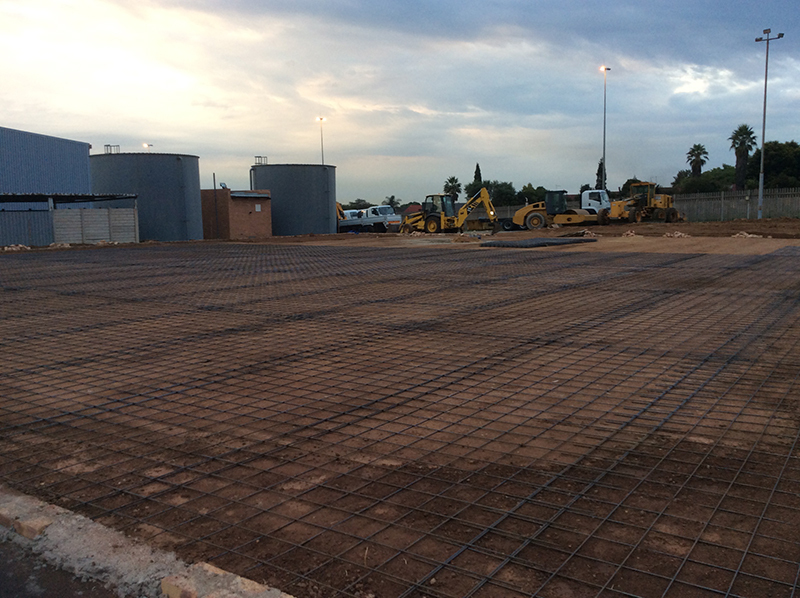 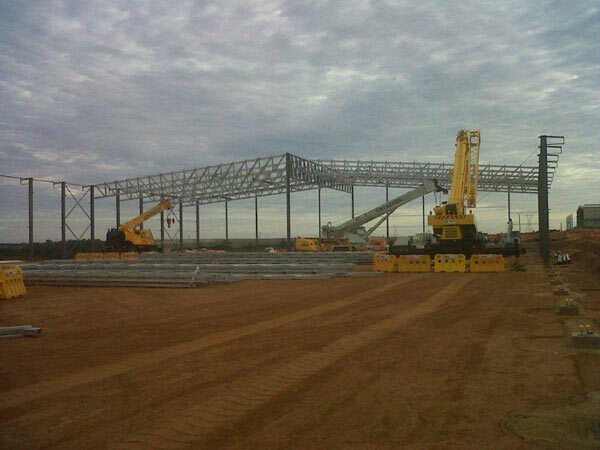 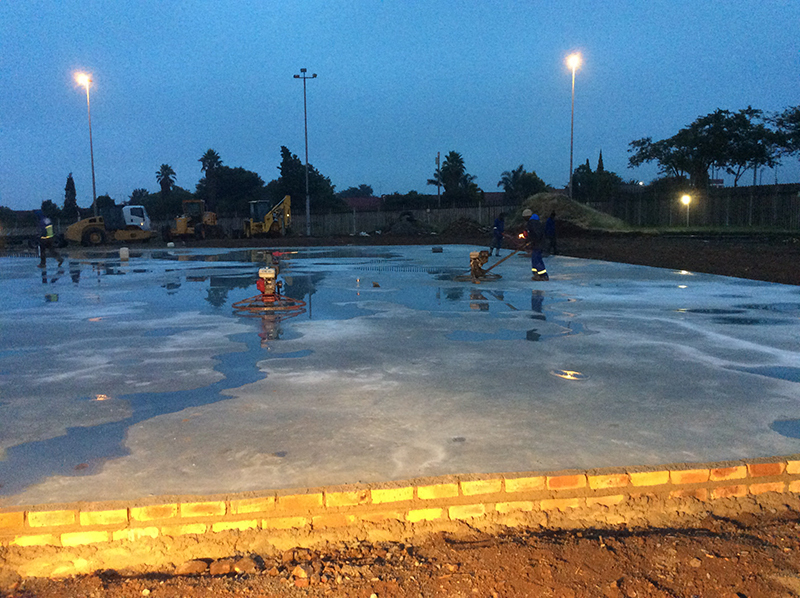 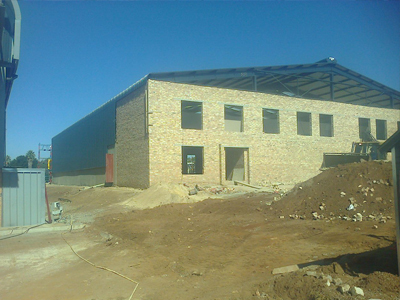 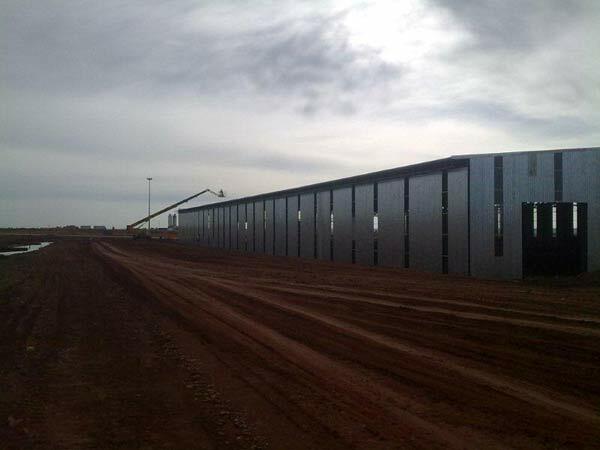 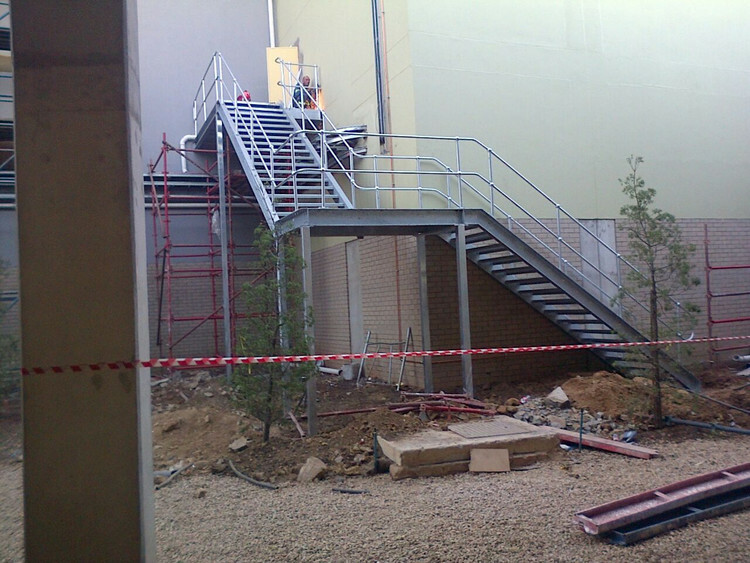 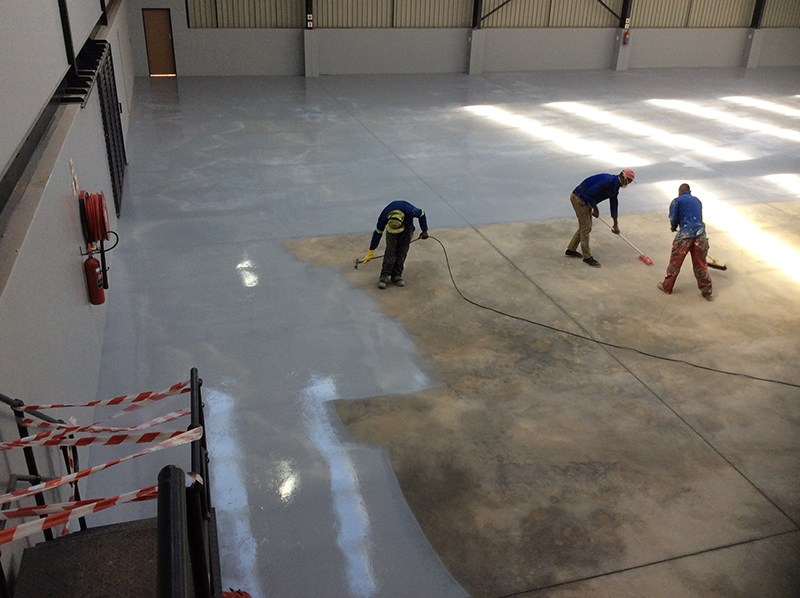 With steel structures in Gauteng, there is almost no limit within the construction industry. 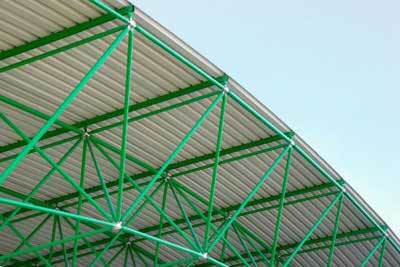 When its strength is compared to its weight, it is very surprising how light this material actually is. 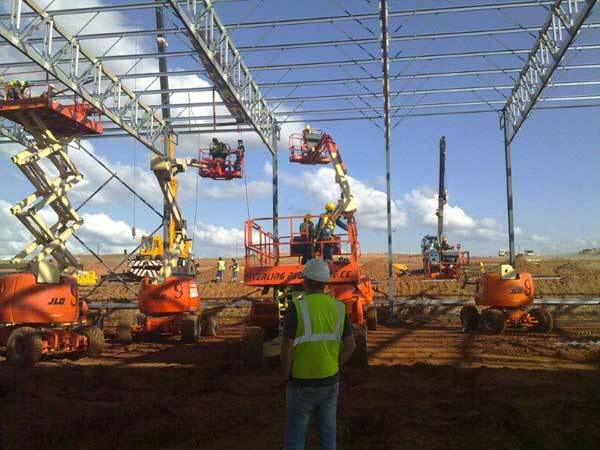 One would think that as it is steel it would be heavier but on the contrary steel plating used for steel structures are far lighter and also stronger than any competitive. 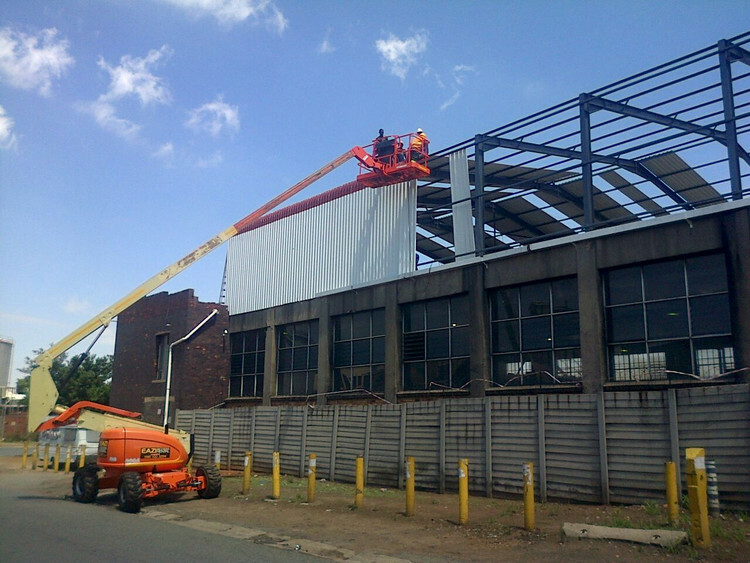 Steel possesses many more attributes that make it such a popular product including its resistance to mildew, rust, flames and pests as well as its resistance to adverse weather conditions. 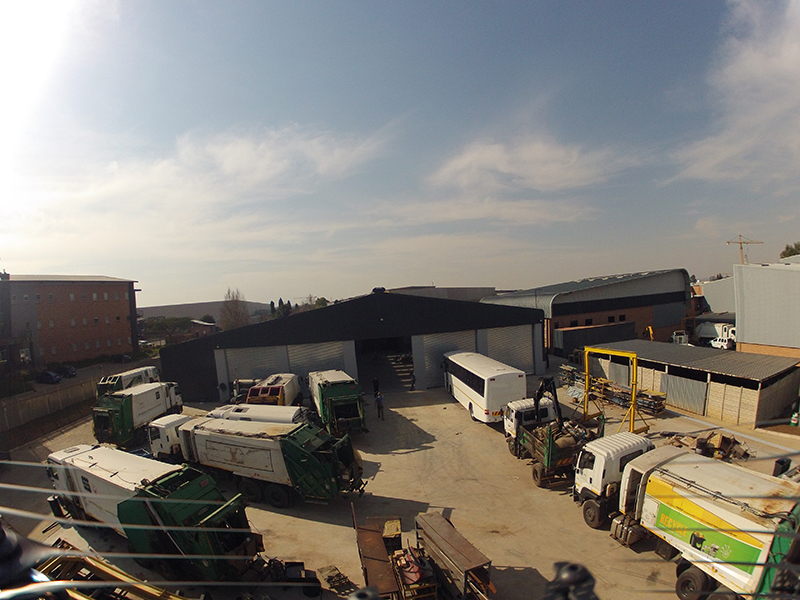 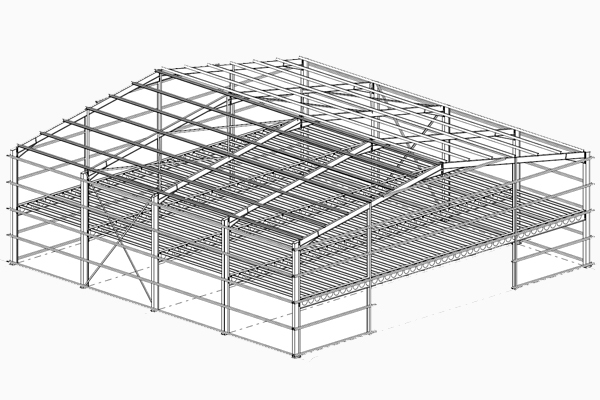 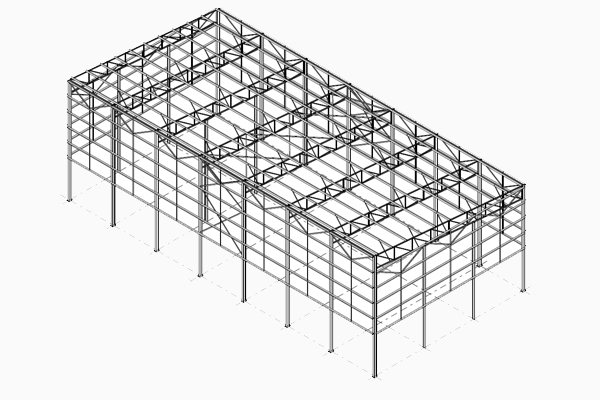 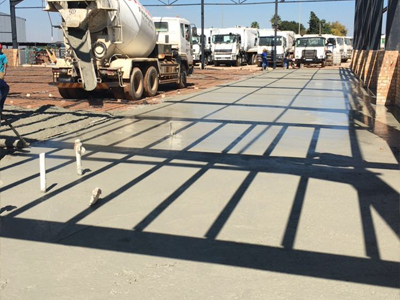 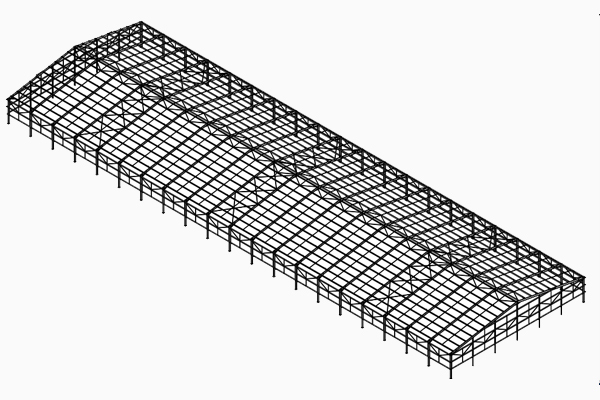 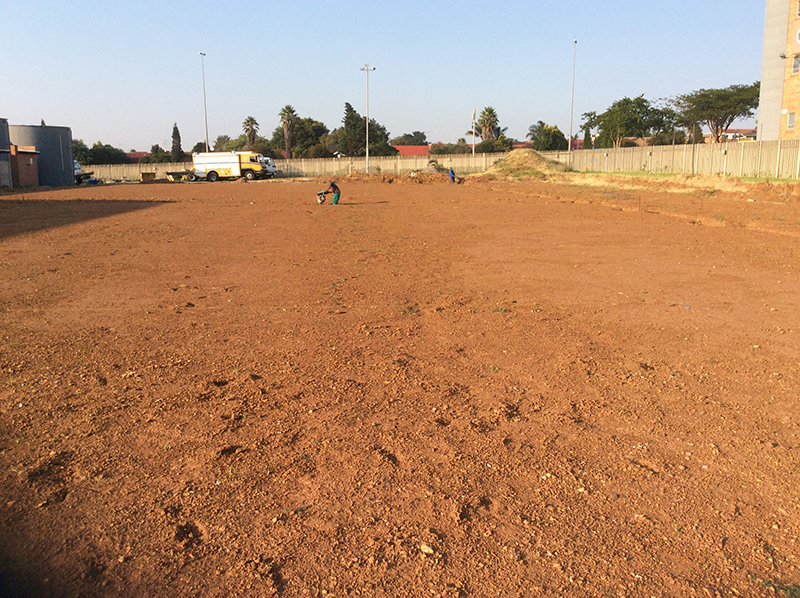 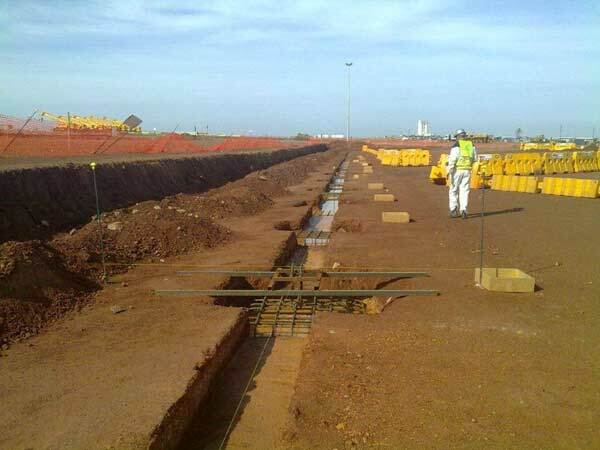 A reputable supplier of steel structures in Gauteng are fully aware of all the above advantages and more which is the driving force behind its success and therefore our reputable name as being one of the best steel structure manufacturers in South Africa. 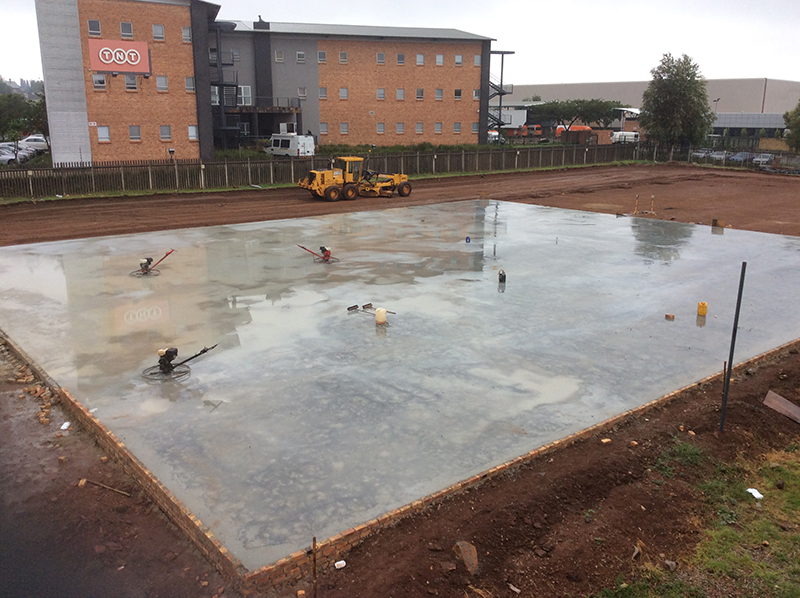 Feel free to give us a call at 016-931 9737 to see for yourself how you can have a solid and versatile structure installed at a fraction of the cost and with no debris having to be cleaned up after the construction process has taken place.